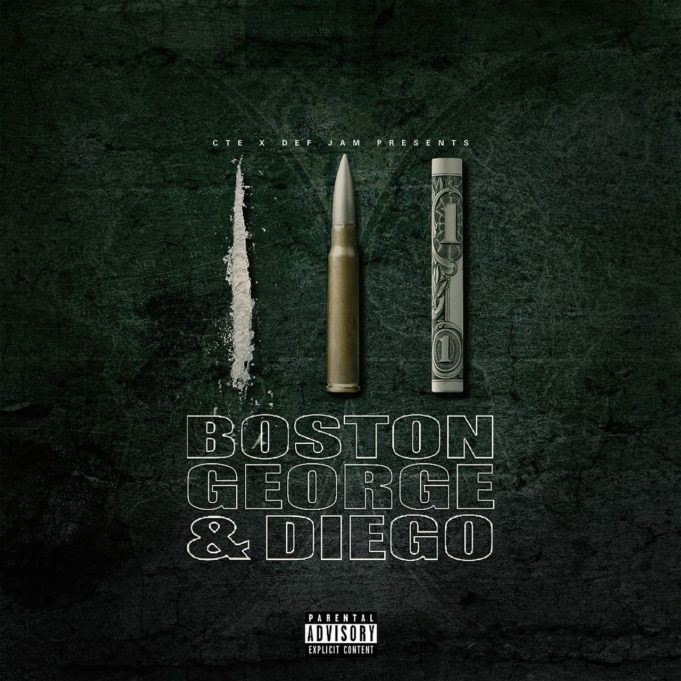 After appearing on T.I.’s Dime Trap LP back in October, Jeezy returns under his alias Diego to team up with his CTE label mate Boston George to deliver their collaborative project, Boston George & Diego. 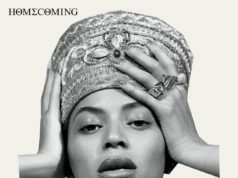 Coming in with nine tracks, the mixtape features a lone guest feature from CTE artist, Boo Rossini. 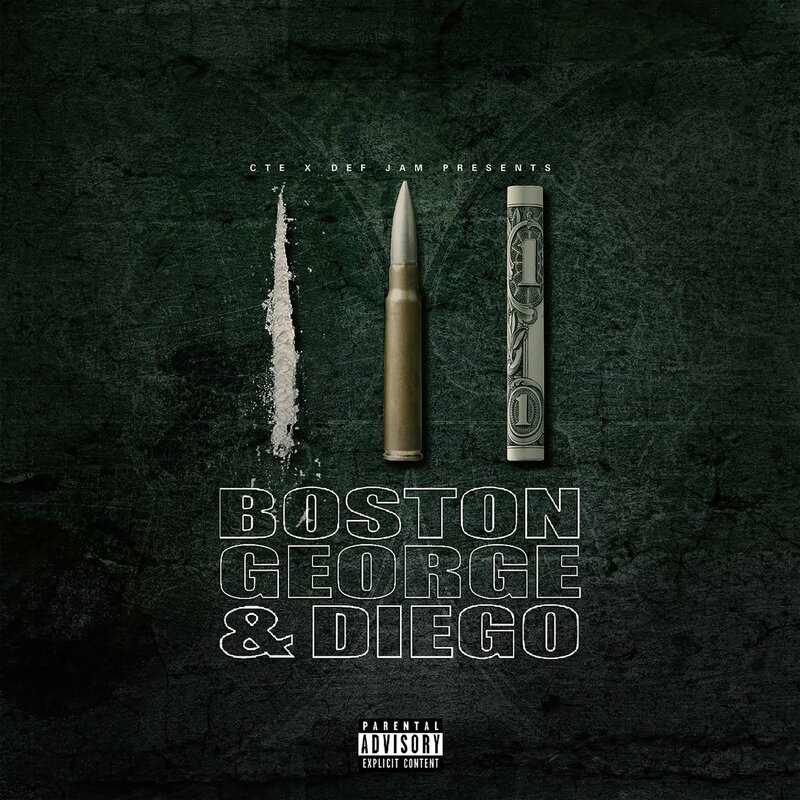 Stream Boston George & Diego via Apple Music below.